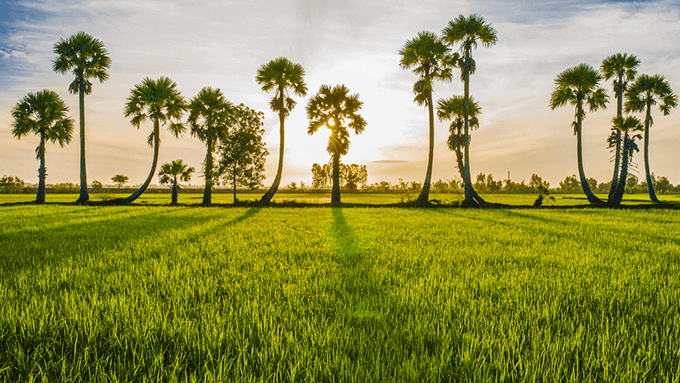 Join us on many breathtaking vacations to Vietnam, this 5 Vietnam featured tours will take you to the scenic highlights of boththe north and the south to enjoy spectacular landscape, soak inthe culture and learn the history of this amazing country. 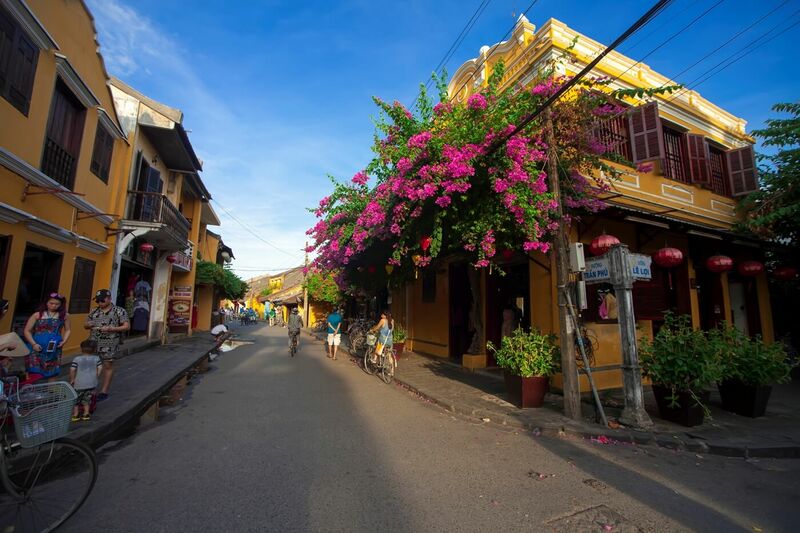 Our vacations offer numerous thing to-do, from trekking through Sapa, cruising around beautiful Halong Bay, visiting the ‘Imperial City” of Hue, unwind in the historic town of Hoi An or soaking up the sun in beachside Nha Trang. 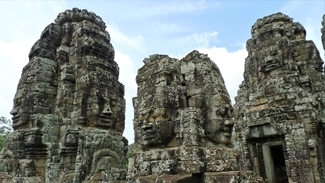 Our selected Vietnam vacation packages below encompass the main attractions and more, allowing you to get under the skin of this wonderful country and its people. 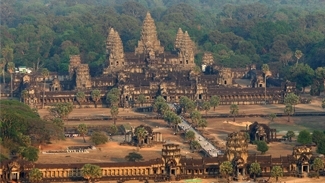 Uncover the beauty of Vietnam hidden in the simplest things with a 14 day vacation through 3 regions: from the south of Vietnam with the energetic Ho Chi Minh City and peaceful remarkably beautiful Mekong Delta, through the central with the Hue Citadel, its pleasing surrounding and the ancient marvelous town of Hoi An with welcoming people, rich culture and the enchanting capital city of Hanoi. 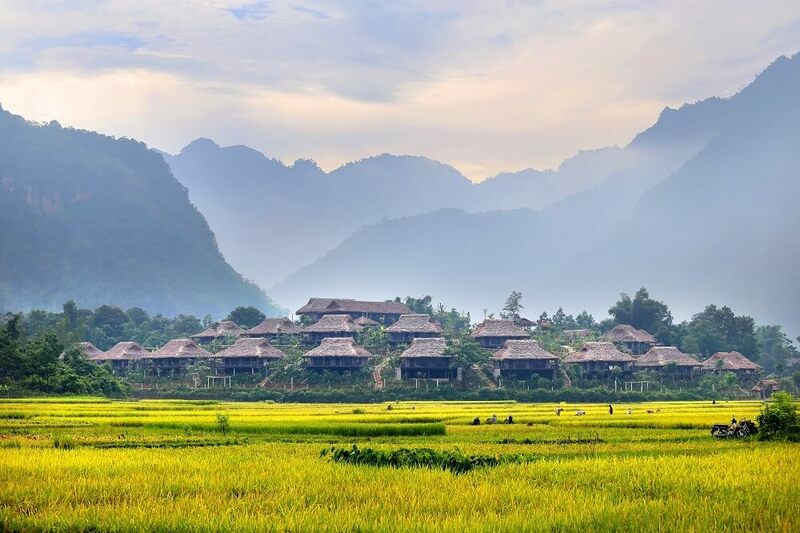 Don’t underestimate the beauty Mai Chau hidden in fascinating valleys. 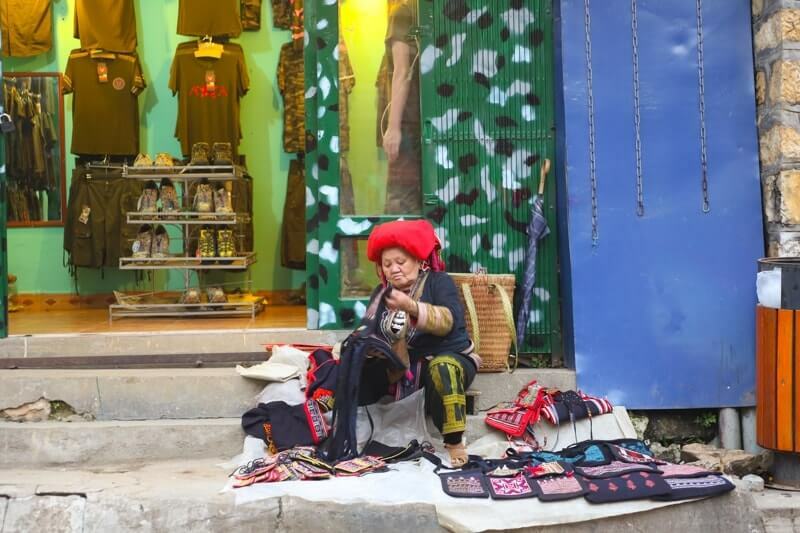 All the photographers are going love this lifetime Vietnam vacation, as it offers a great discovery of the local life, as well as the beauty of these hospitable people and landscapes of Vietnam and allow you to capture the precious moments you encounter along the trip. 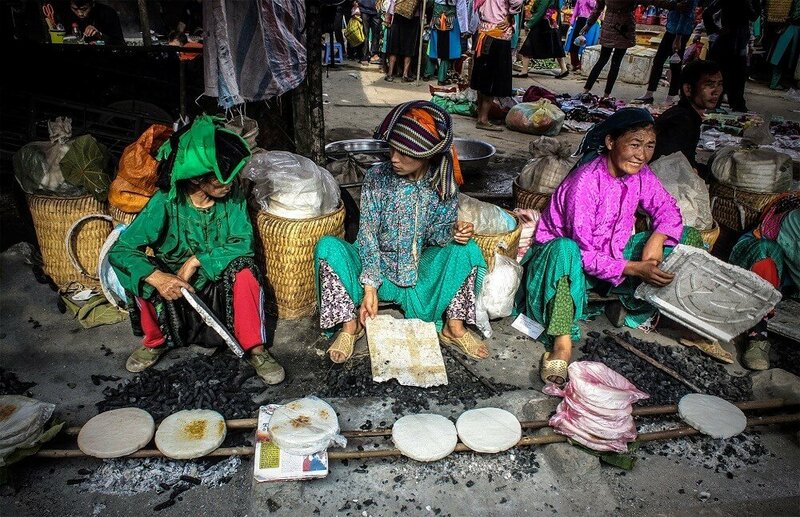 Fill your album of Vietnam with full of unique and authentic photos, to tell people around the world about ethnic minorities of the wonderful mountainous Sapa, the bizarre UNESCO site of Halong Bay, the exotic lifestyles of Mekong Delta. 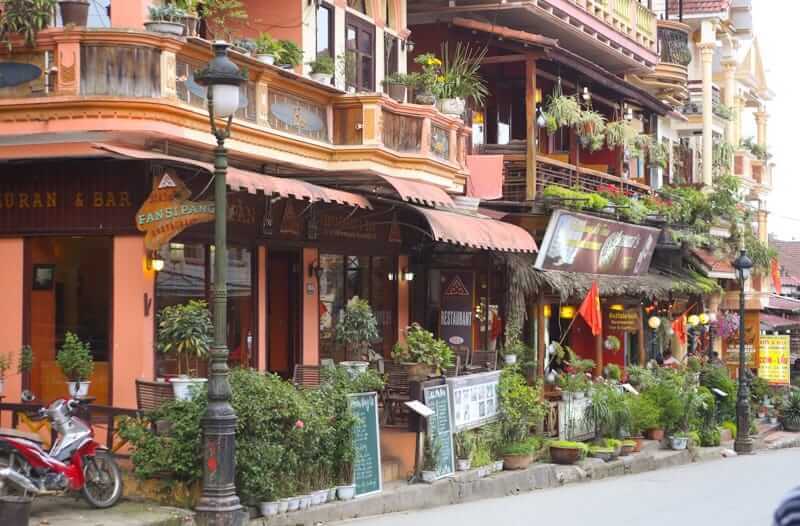 A great 12-day trip to discover the whole fabulous Vietnam. 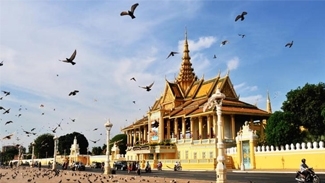 You will explore the "capital" of 3 regions : Hanoi of the northern, Hue of the centre and Ho Chi Minh City of the Southern. 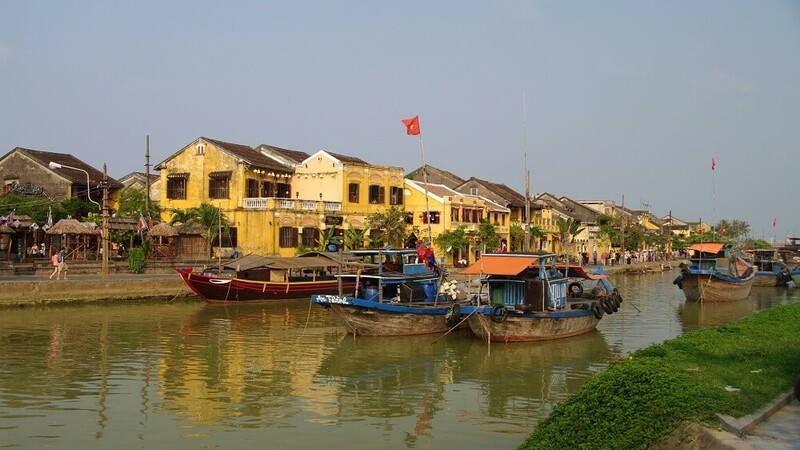 Each keeps itself the uniqueness of culture and beauty, and each will be followed with most astonishing landscape of every region from magnificent Halong Bay, enchanted town of Hoi An to the colorful floating markets of the Mekong Delta. 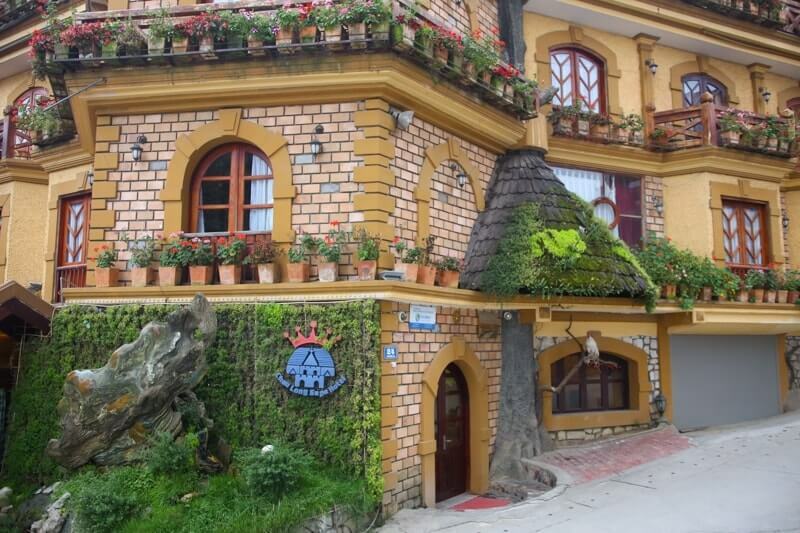 Magical Vietnam – the name has expressed the true feature of the trip. 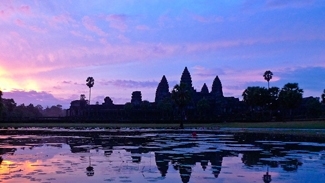 This Vietnam vacation will take you to every most fabulous and magical highlights of Vietnam. 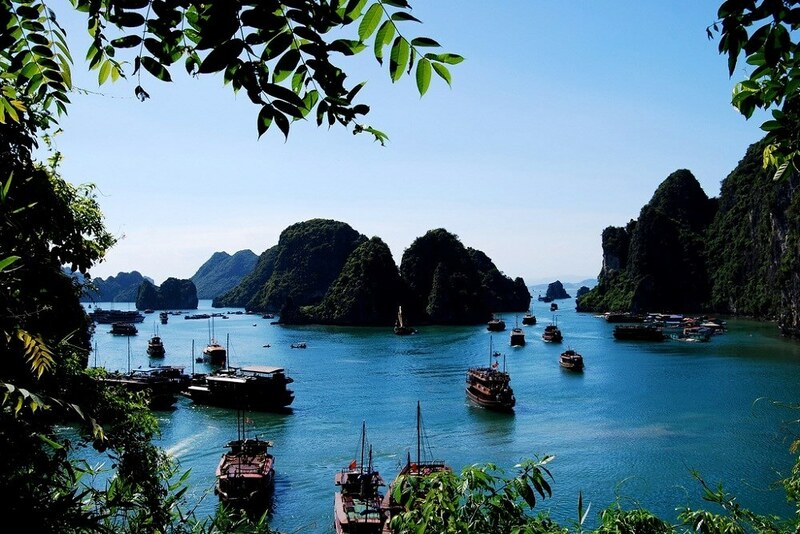 From the fantastic Ha Long Bay of the North, across the peaceful and distinct atmosphere of the Centre to the very unique lifestyle of the fabled Mekong Delta, look for a real magical Vietnam in your own way of feeling. 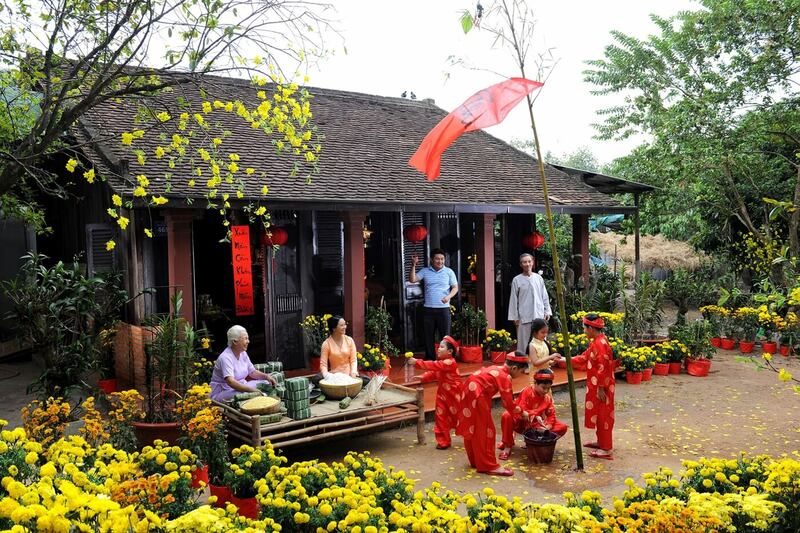 If this is the first time you’ve came to Vietnam, this must be the most ideal trip. 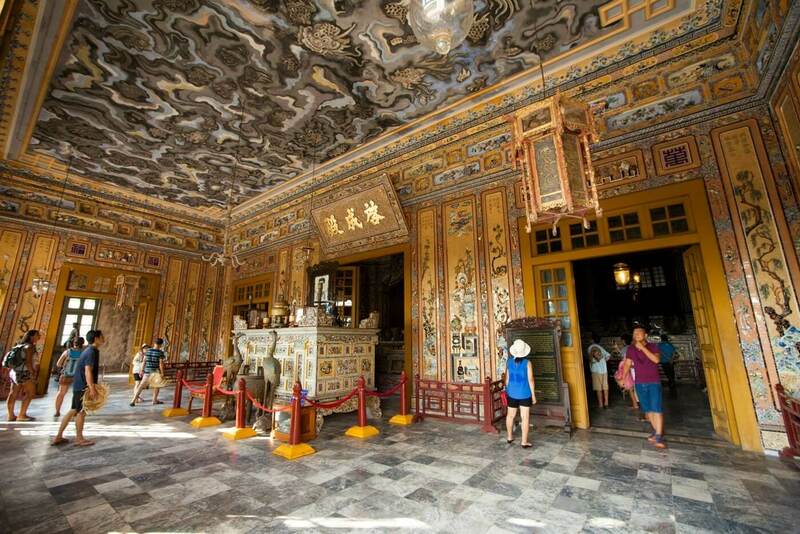 Only in a few days, you will travel through most interesting highlights: the capital Hanoi, the natural heritage site of Halong Bay, beautiful beach and the alluring town of Hoi An, the ancient Citadel of Hue and the bustling city of Ho Chi Minh City. Come and discover the mystery beauty of Vietnam. 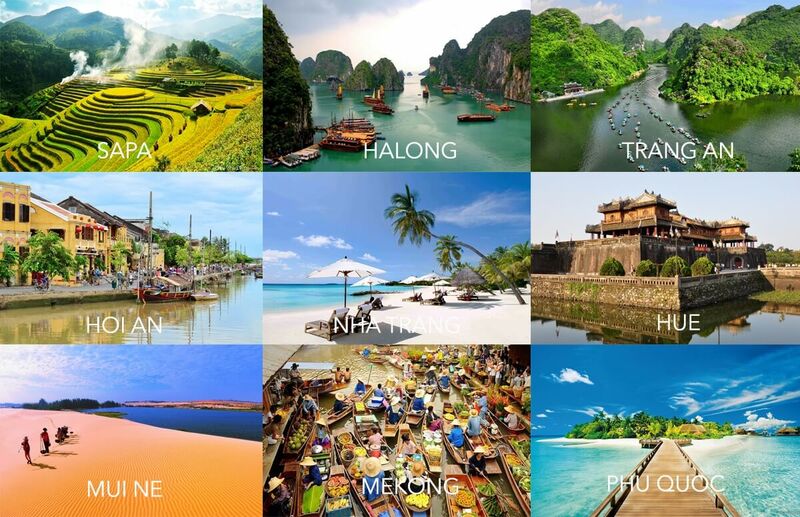 Hope vietnam packages holiday below fit you best, click on any of our itineraries to get started in creating your journey to Vietnam or click vietnam vacations and customized tours to have a trip designed just for you.